Last Chance to join and be entered to win! "Walt buddy, Angelo here". It’s how he started every interview with me over the last three plus years. Angelo Iacobucci was a broadcasting legend who sadly passed away this week at the age of 60. For some four decades, Angelo’s unique baritone voice could be heard on Kamloops radio station CHNL, as well as in reports he filed for sister stations throughout British Columbia. When I was a young broadcaster over 30 years ago, I regularly used Angelo’s stories in my newscasts. Aside from being an exceptional reporter, Angelo covered the BC tourism industry more than any other journalist in recent years. He called at least twice a month for my perspective on the latest Statistics Canada visitor numbers, wildfire impacts or any number of topics that affected BC’s visitor economy. I used to tease Angelo about making me famous in Kamloops and that perhaps he might like to speak to someone else for a change so his listeners wouldn’t get sick of me. But he kept calling, and in recognizing the number, I kept picking up the phone to give him the five or 10-second clips he needed for his story. You may have never heard of Angelo but rest-assured, as a tourism leader, he probably knew who you were. Aside from the fact that he believed tourism in BC mattered, Angelo was simply a true professional and a good guy. It’s still hard for me to believe I won’t be hearing ‘Walt buddy’ on the other end of the phone anymore. I’ll miss him and so will our industry. TIABC’s condolences go out to his family, colleagues and friends. Admittedly, moving on to another topic feels awkward at best, yet there is more to say considering this is our final eNews of an eventful 2018. While there is so much to talk about, allow me to reflect on what I learned in recent months speaking to stakeholders around the province about what their businesses have experienced this year. 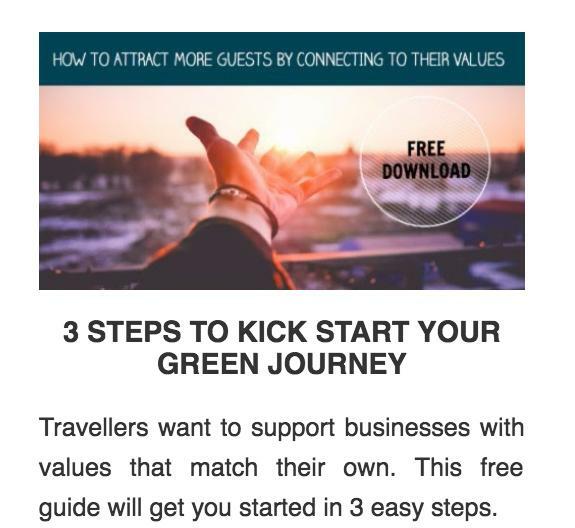 You may recall that in previous newsletters I referenced Tourism Leaders Forums where I was able to ask business operators about the effects of government policies, interaction with politicians, what industry needs to do together to help solve issues, and what TIABC needs to convey to government on industry’s behalf. You can thank me now for not downloading pages and pages of notes in this space. However, here is a summary of consistent points I heard that you can likely relate to. · Because of its extensive reach and engagement with other sectors, the tourism industry requires an all of government lens beyond one ministry. Whether in a classroom, Sunday school, at home, or reading a self-help book, somewhere along the way we’ve all been taught that if you can’t say something nice about someone, then don’t say anything at all. Regrettably, most of us break that unwritten rule every day, especially when it comes to remarks about people in authority. Conversely, we need to consciously remind ourselves that it’s more important and effective to acknowledge good work and give credit where credit is due. So allow me to do just that. When I heard industry leaders express a desire to provide input into the Province’s impending new tourism strategy, I passed the feedback on to Minister Beare and her team who willingly obliged by hosting sessions in Vancouver, Victoria and elsewhere to seek guidance from those with skin in the game. Kudos to the Ministry of Tourism, Arts & Culture for engaging industry leaders in spite of the potential for criticism. And finally…the BC Tourism Industry Conference is fast approaching. While full program details are being finalized and will be available online early in the new year, I can assure you that the workshops, plenary sessions, opening reception and awards gala will be outstanding. Be sure to register before year's end or as soon as you’re back after the break. On behalf of the board and staff of TIABC, I wish you a Merry Christmas, Happy Hanukkah, Happy Holidays, Seasons Greetings, Happy New Year and any other well wishes that might apply. Thank you for your support of TIABC over the past year. I look forward to seeing you at the conference. 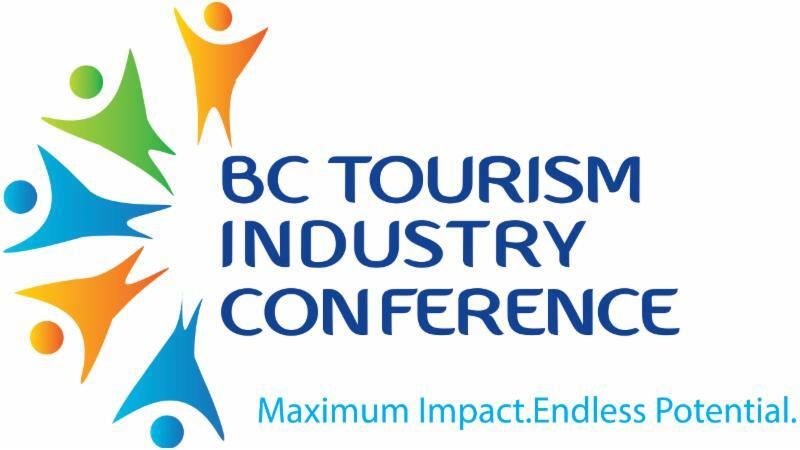 Registration for the BC Tourism Industry Conference is now open. Join us February 27 to March 1, 2019 in Vancouver. The JW Marriott Parq Vancouver (39 Smithe Street, Vancouver) has been designated as the official host venue for the 2019 BC Tourism Industry Conference. Dawn Black has been appointed Chair of the Board of Directors, beginning her term January 2019. Ms. Black joined the board in July 2018. She is a former Member of the Legislative Assembly (MLA) and former three-term Member of Parliament, first elected in 1988. Active in her community, Ms. Black volunteers for the Stephan Lewis Foundation and sits as a board member of the Broadbent Institute. Nootka Marine Adventures offers three resorts in the calm waters surrounding Nootka Island on the West Coast, designed to serve all the aquatic needs of everyone; from families with kids to multi-national corporations with VIPs to reward. 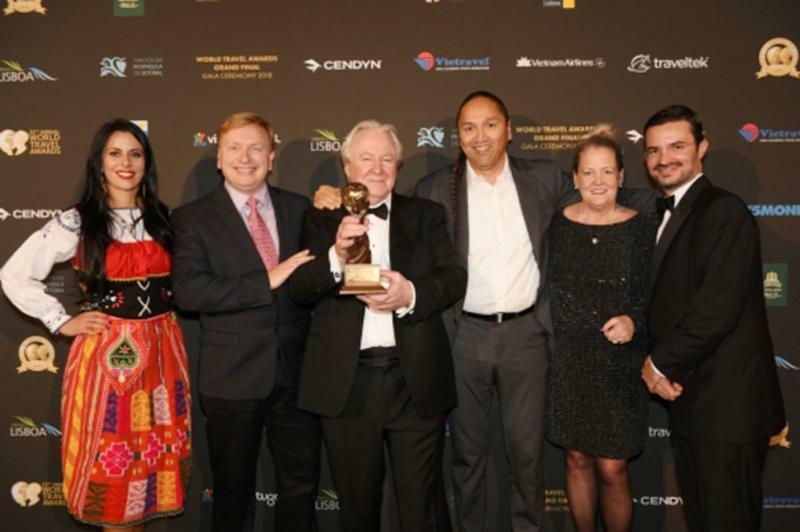 The Thompson Okanagan Tourism Association (TOTA) — a not-for-profit society that represents business and community tourism interests throughout the region — was declared winner of the highly prestigious World’s Responsible Tourism Award at the 25th annual World Travel Awards (WTA), held December 1st in Lisbon, Portugal. 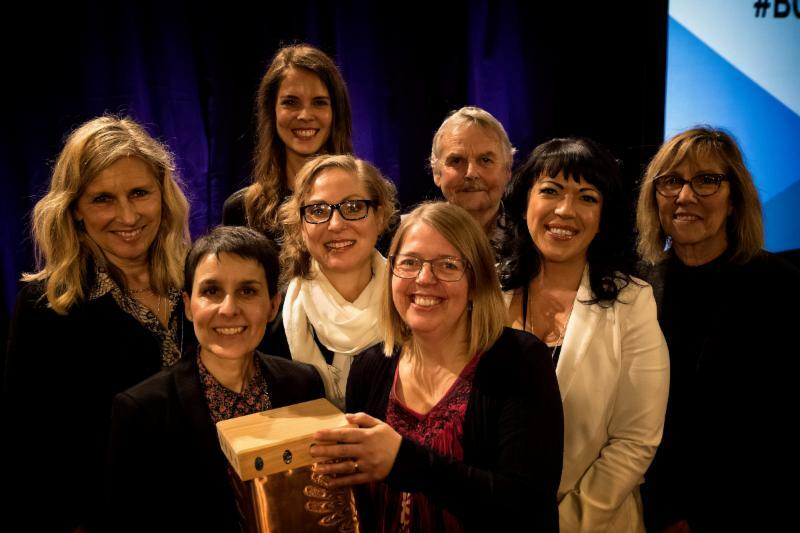 The BC Tourism Industry Awards recognize tourism industry organizations, businesses and individuals who have made exceptional contributions to the Province's tourism industry. 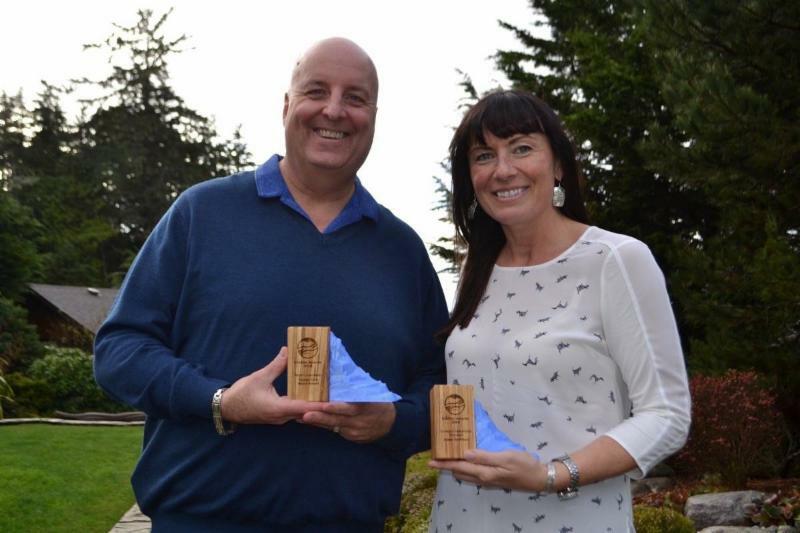 Recipients provide outstanding service, exemplify best business practices, innovative marketing and deliver tourism experiences that contribute to the overwhelming success of BC's visitor economy. More information and nominations forms for each category can be found at the BCTIC website . Help us recognize the best of the best in BC's tourism industry! Chambers of commerce on Vancouver Island have united to protect the marine-based tourism on which their members depend following the federal government’s designation of a 5,025-square-kilometre Northern and Southern Resident Killer Whale critical habitat zone. Chamber representatives are urging the federal government to carefully weigh any further management measures against the damage they say could happen to the economies of coastal communities. Representatives from 17 chambers in Port Alberni, Bamfield, Campbell River, Chemainus & District, Comox Valley, Duncan-Cowichan, Ladysmith, Greater Nanaimo, Parksville & District, Port Hardy, Port McNeill & District, Port Renfrew, Qualicum Beach, Sooke, Tofino-Long Beach, Ucluelet and WestShore have called their coalition Thriving Orcas, Thriving Coastal Communities. The federal marine area planning process is currently underway on BC’s Central and North Coast. It is critical that the BC marine based tourism industry provide as much information as possible to this planning process to ensure BC's voice is heard and documented. Federal marine protected areas can be both beneficial and detrimental to the tourism industry depending on the type of protected area designation under consideration. At present, tourism is under represented in the planning discussions. With your input, we can present which areas are significant for your business operations. The information gathered will be catalogued and mapped along with other tour operators in each region. Providing the Wilderness Tourism Association with relevant information supports our industry at the decision-making level and ensures that your business interests are recognized should any new designations be recommended. Robin Potter is a tourism consultant working under contract with the Wilderness Tourism Association of BC. Scott Benton is the executive Director of the Wilderness Tourism Association of BC. 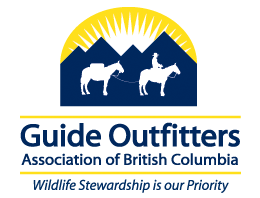 The Guide Outfitters Association of BC is aware that Ron Fleming, owner of Love Bros & Lee, has filed a class action suit in BC Supreme Court yesterday, seeking compensation for all guide outfitting businesses following the government’s December 2017 decision to ban grizzly bear hunting across the province. The suit alleges the decision was taken for inappropriate reasons, without regard to proper wildlife management practices, and with the knowledge that the decision would cause harm to guide outfitters. GOABC believes that to manage wildlife properly, all species must be managed. Choosing to not manage grizzly bears will have unintended consequences. With 245 guide outfitter businesses, the BC industry is an important contributor to the local economy, jobs and quality of life in rural and remote areas. These businesses directly employ more than 2,000 people whose livelihoods are now at risk. GOABC is disappointed that this type of legal action is necessary but fully supports members who chose to participate. Meanwhile, GOABC wishes to continue working productively with government, on this matter and all others our industry faces. It is our objective to maintain a positive reputation for the industry while working to improve wildlife populations in the province. If you have any questions, please call the GOABC office at 604-541-6332. Click here to download Ron Fleming's press release. Answer their questions about working with you and in the industry. 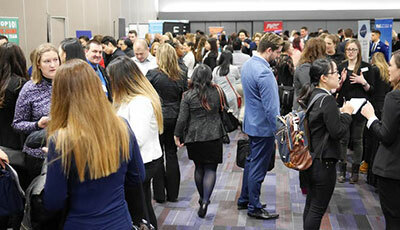 80% of employers who took the post-event survey last year said they would recommend the Student Industry Rendezvous to their colleagues and industry contacts. The labour market is tight and this is a perfect opening to start the recruitment conversation for the new year. Spaces are limited and this event sells out every year – we have already sold out of student spots and have over 410 students confirmed coming. Don’t miss the chance to network with future stars of the industry. Registration closes Jan. 11, 2019. 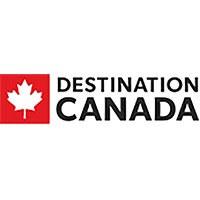 Destination Canada is pleased to announce that the posting for new members of our Board of Directors has been released by the Government of Canada. Destination Canada's current board members are dedicated to promoting Canada's tourism industry and share their expertise in building and maintaining our reputation with our shareholder and internationally. To build on the organization's success, they are seeking to add new perspectives to their Board of Directors. On December 18th, Vancouver International Airport (YVR) served its 25-millionth annual passenger, two years ahead of forecast. This accelerated growth can be attributed to a strong BC economy and an impressive three years of air service development due to ConnectYVR—YVR’s five year aeronautical rates and charges program. ConnectYVR rewards airlines for growing their services at YVR as a means to create more jobs, increase access to global destinations and open additional markets for B.C. goods. Hosted by the Synergy Sustainability Institute, the EcoStar awards recognize excellence in environmental achievement and leadership of Island businesses, organizations and individuals. Crystal Cove (pictured - JJ Belanger) earned a nod for their Water Conservation efforts and Ocean Outfitters for Ecological Stewardship ( pictured here ). Other winners included Nimmo Bay Wilderness Resort (Accommodation & Lodging category) and Butterfly Gardens (Experiential Tourism category). 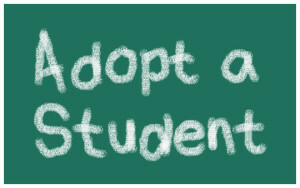 Visit bchospitalityfoundation.com/act-now/ongoing-fundraising-campaign for deta ils on these options, and more! 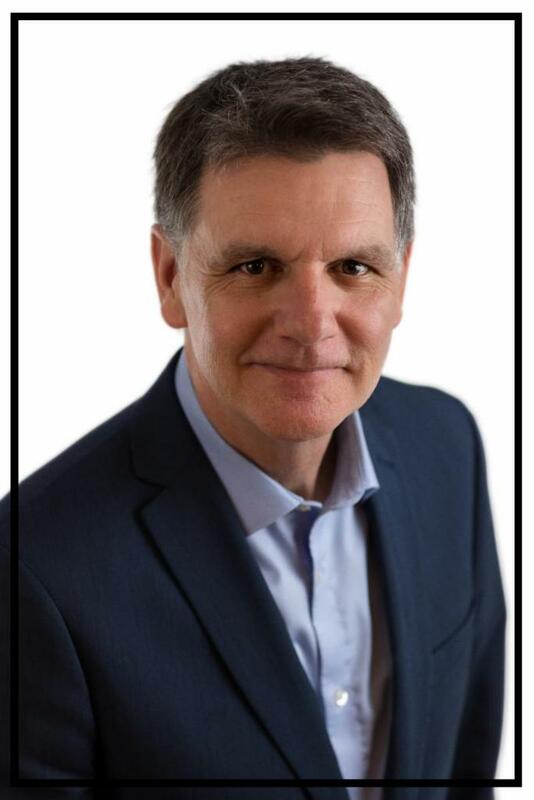 Blake Richards, MP for Banff-Airdrie is the Official Opposition Shadow Cabinet Minister for Small Business, Export Promotion and Tourism. 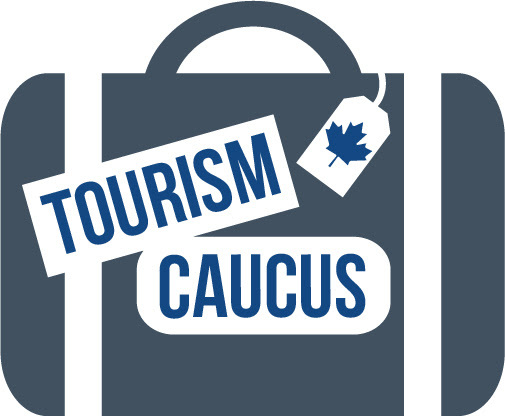 In a recent newsletter he asked for input from Canada's tourism stakeholders on what the Canadian Government can to do to better address policy that affects tourism, and to take the proper action in any new tourism strategies moving forward. The recent growth of tourism activity in Canada has attracted a renewed focus on the sector by various stakeholders, including government. Despite this renewed focus, tourism businesses continue to struggle with a range of issues that require attention. Your response to the Tourism Outlook and Labour Issues Survey is important because it will allow us to highlight those issues that not only impact your competitiveness but also cause the sector to underperform relative to its true potential. We invite tourism businesses to participate in the Tourism Outlook and Labour Issues Survey. It will only take about 10 minutes. Please click on this link, or cut and paste the link into your browser to begin the survey. This survey is part of a tourism labour supply and demand study by The Conference Board of Canada for Tourism HR Canada. The study will highlight the most significant issues facing tourism businesses today and into the future and quantify the degree to which labour issues will, and have already, impacted the sector. The Honourable Marc Garneau, Minister of Transport, recently announced that the Government of Canada is one step closer to providing Canadians with important new air passenger protection rights. 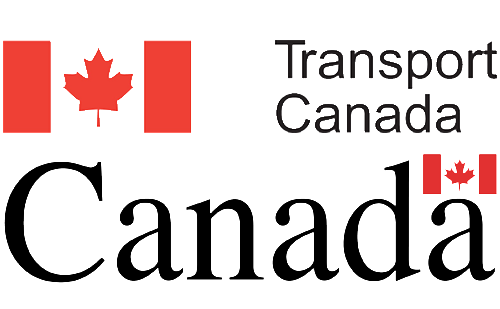 The Canadian Transportation Agency's proposed air passenger protection regulations will be published in the Canada Gazette Part I on December 22nd for a final 60-day public comment period. The Transportation Modernization Act mandated the agency to develop regulations for air travellers that would be clear, consistent, transparent and fair. After months of public and stakeholder consultations, Canadians will have an opportunity to review the proposed regulations and have their say. 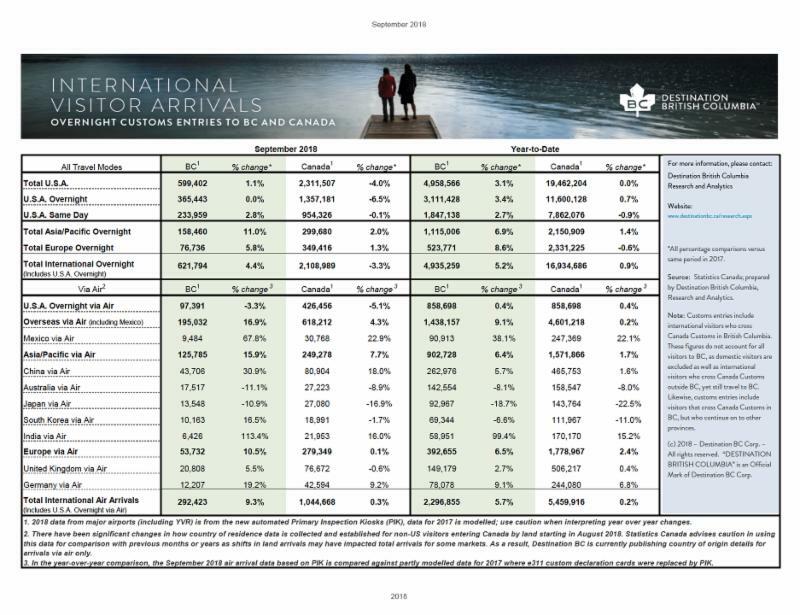 In the first nine months of 2018 nearly 5 million international visitors arrived in Canada at BC ports of entry, a 5.2% increase over the same period in 2017. This includes over 3 million overnight arrivals from the US (up 3.4%), over 1 million from Asia Pacific (up 6.9%), and over 500,000 from Europe (up 8.6%). 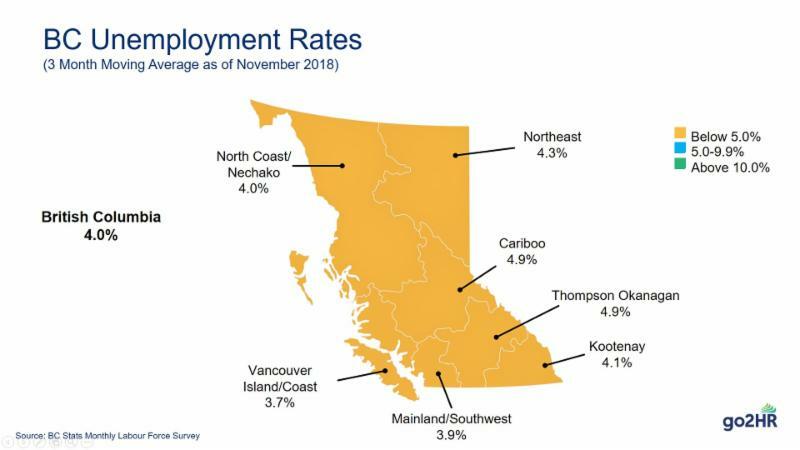 November unemployment stats confirm what employers in all sectors have known for years: labour shortages in a very tight labour market and stiff competition for workers. Hockey Canada has announced that Dawson Creek has been selected to host the 2019 World Junior A Challenge, set for Dec. 7-15, 2019. 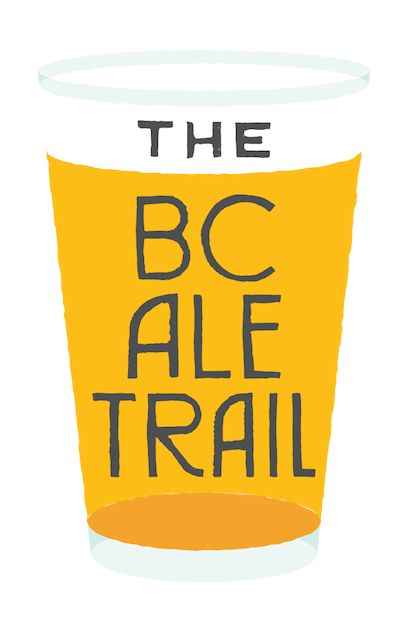 The BC Ale Trail is an initiative started by the BC Craft Brewers’ Guild, aimed at connecting local breweries with tourism organizations across British Columbia. The Powell River-based Townsite Brewing has been awarded The BC Ale Trail’s inaugural Best Brwewery Experience award for 2018. The Kelowna Tourism Society announced Tuesday during its annual general meeting that the waterfront centre has attracted 108,000 visitors in its first six months of operation. The goal was to attract 100,000 visitors per year. Long Beach is one of the best beaches in the world, according to FlightNetwork. Located within the Pacific Rim National Park Reserve on the far West Coast of Vancouver Island, Long Beach came in at number 31 on FlightNetwork’s ranking of the world's top 50 beaches. It was the only Canadian destination on the list. Kamloops Tourism Performance Surpasses 2018 Targets 2018 is proving to be another successful year for tourism in Kamloops. Tourism revenues and visitation in 2018 continue to surpass targets and performance indicators for October show record breaking results. October accommodation revenues increased by 24% and visitation is up 18%. Independent travel increased 24.5% and group travel is up 7% in October alone. Year to date (January to October) accommodation revenues are up 6.2% and visitation up 4.2%. The Museum of the Cariboo Chilcotin experienced a 500% increase in visitor numbers from the previous year. 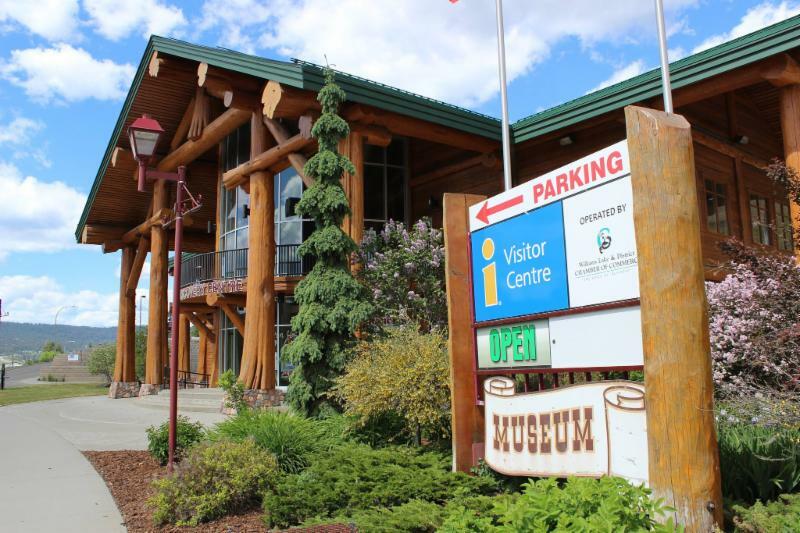 The museum attracted 13,000 visitors to its new developing location in the tourist centre in Williams Lake. The Tourism Discovery Centre that shares the space also had a great year, as have many of the other similar heritage based businesses. 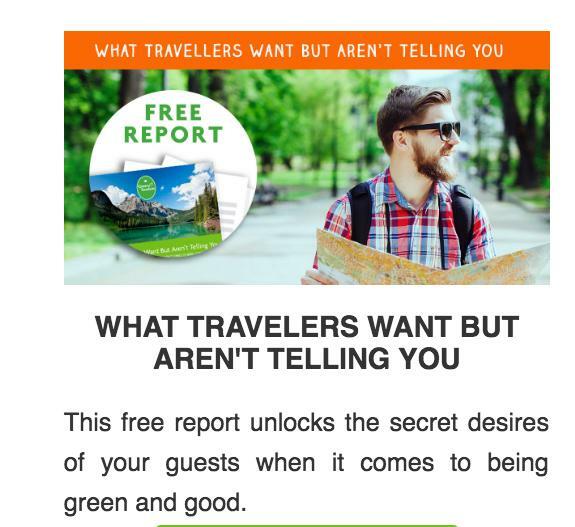 A report by McKinsey & Company has been published, intended to stimulate discussion about the structure, performance and potential of our tourism industry, and introduce possible avenues to grow Canada’s visitor economy. As the report describes, there is ample evidence that Canada’s tourism potential remains underdeveloped. While Canada can significantly raise its tourism aspirations, the potential of the sector cannot be achieved overnight. 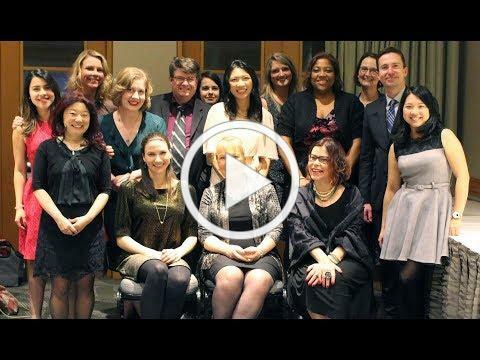 go2HR CEO Arlene Keis is Retiring! With over 25 years of HR management at the operational, corporate, and industry levels in both the public and private sectors, Arlene leads the development and growth of go2HR. She joined the team in 2002 and has since been managing and overseeing the overall operations and strategic direction of the organization. 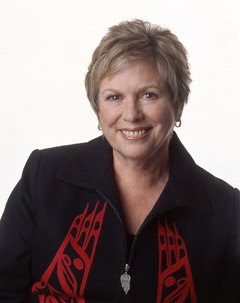 Arlene has announced her intention to retire in July, 2019. 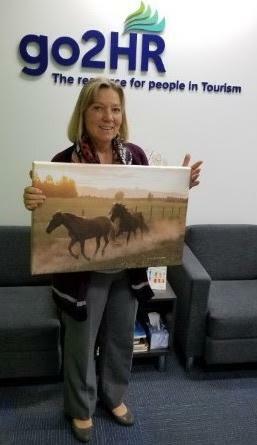 At the Kootenay Rockies Tourism Conference, Kootenay Rockies Tourism CEO Kathy Cooper thanked Arlene for her years of service and dedication to the industry, and presented her with a beautiful print of Three Bars Guest Ranch. Last Chance to Join TIABC for a Chance to Win!